Duncan is a 3.5 square mile town in Spartanburg County, SC. Despite it's small size, Duncan provides many desirable homes for sale. 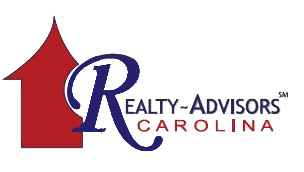 Start your search for real estate in Duncan, SC right here. 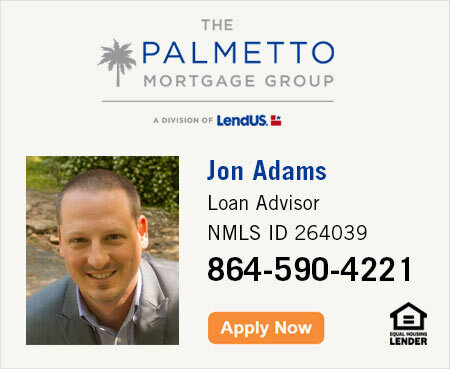 If you’re considering buying or selling, please contact us or call 864.580.9919. We're happy to assist you with any real estate need. View newest homes for sale below or click search to see homes in Duncan.